When I first started blogging, I read income reports from big names in the industry who were making $100,000 a month or more. They were inspiring and helpful but often left me wondering if I could make money from my blog too, especially since I didn’t have a huge following, tons of traffic or products to sell. If you relate to this, I can assure you that not only is making money from your blog possible, but completely doable! In fact, there are a variety of methods you can use to make $100 within a few weeks or months of starting a blog. You don’t need to wait 6 months to a year, as long as you keep working at it and tweaking your strategies, you can start seeing results really quickly! 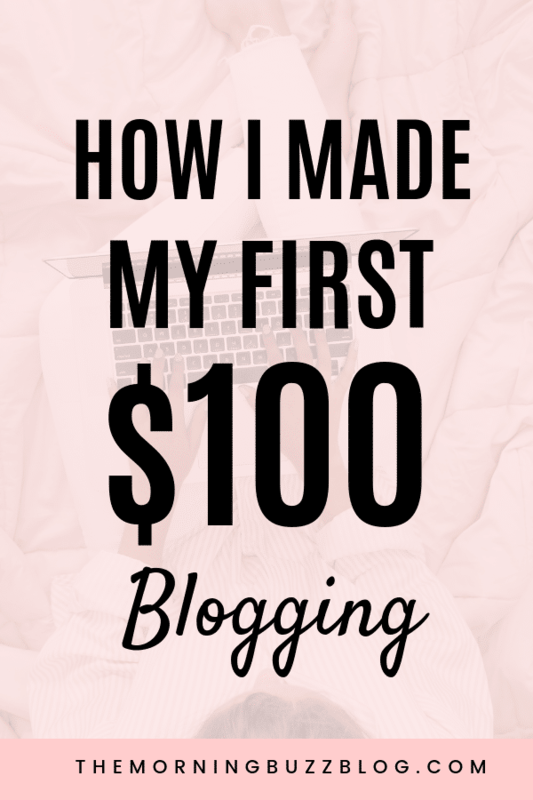 And because I want to help you grow your income, I decided to share the exact methods I used to make my first $100 blog paycheck. Plus, this is a great way for me to look over what worked and what didn’t, that way I can look back to see what areas I can improve. I truly believe that we can all learn from each other’s successes and mistakes, no matter what stage of our blogging journey we’re in. So, feel free to test these strategies out for yourself and adjust them as you go along! With that being said, welcome to my very first income report! 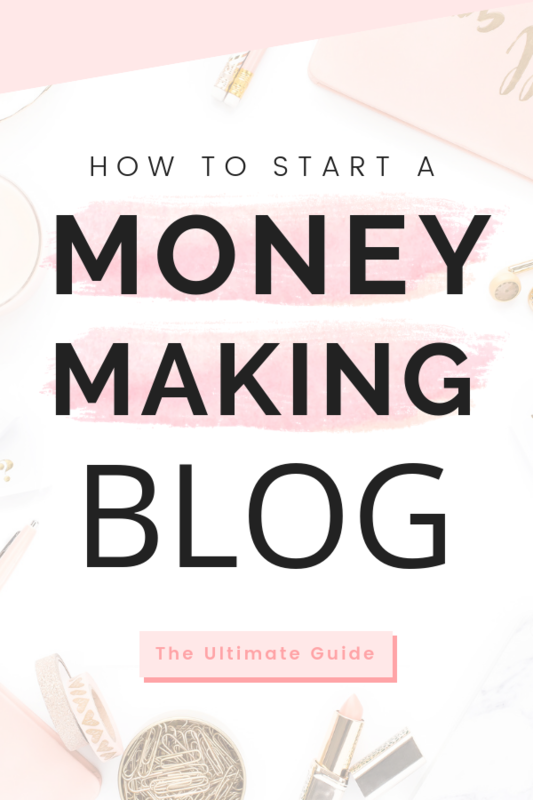 No matter where you are in life, you can start a blog and make money too! Check out my simple step-by-step tutorial and start your blog today for only $2.95 a month (60% off) + get a FREE domain name! By publishing this income report, I want to show you that it’s possible to make money from blogging without millions of pageviews, a large following or selling your soul. There’s a lot of different strategies combined that contributed to me making my first $100 paycheck, which we’ll go over next. But before we do that, let’s look at the numbers. I started my blog on Sept. 2, 2018 and it took me three months to make my first $100 blogging, all thanks to affiliate marketing. This post is actually a bit overdue because I made my $100 paycheck last month (December) and I’ve actually doubled my income since then. But I felt like it’s important to talk about, especially if you’re a new blogger who’s trying to grow their income or if you haven’t started a blog yet and are looking for some inspiration. As you can see, so far all of my income has come from affiliate marketing. 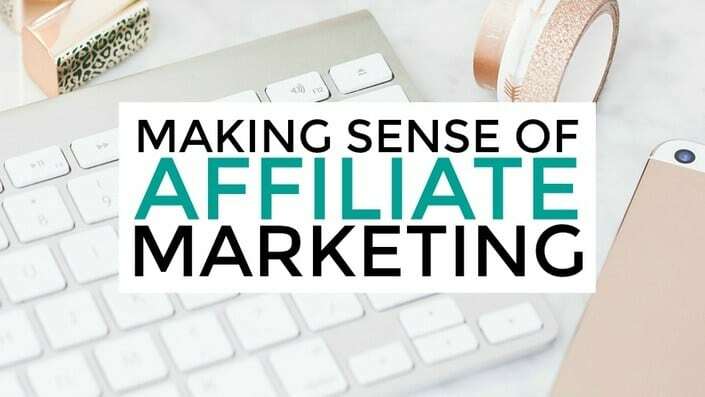 With affiliate marketing you’re awarded a commission whenever someone purchases a product or service through referral links on your blog. 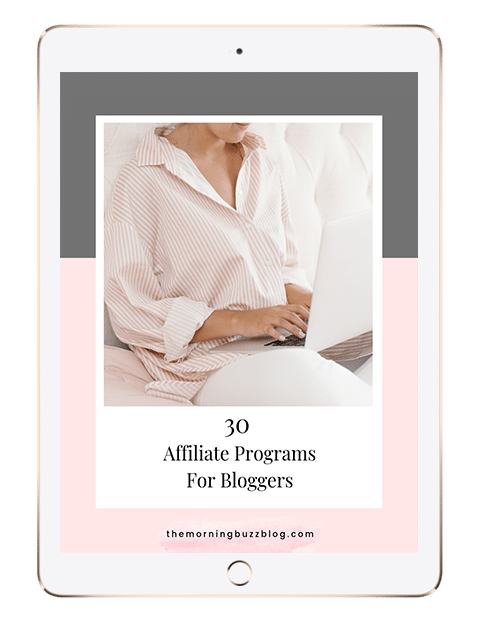 This is one of the easiest ways to monetize a blog, especially when you’ve just started out and don’t have your own products yet because there’s an affiliate program out there for everyone. Now I don’t encourage just slapping any affiliate links on a blog post and calling it good. You only want to promote products that you’ve tried yourself, you love and you know will be helpful! Plus, you want to make sure you have a strategy in place instead of just winging it. Most of my affiliate marketing knowledge came from this course. Before, I had no clue how affiliate marketing works! So if you’re new to affiliate marketing, I encourage you to consider investing in a course so you don’t get lost, because it can get complicated at times. I’m so glad I did! My core strategy involves building trust with my audience and getting to know them better. No matter how good you promote a product, if your audience doesn’t trust you then they’re not going to buy it. 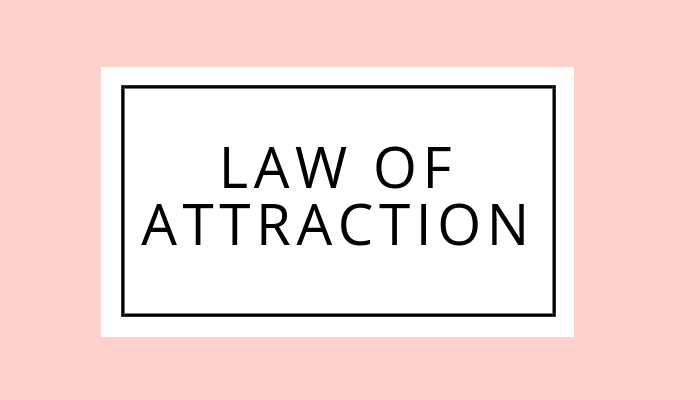 This needs to be the #1 thing you focus on as you start monetizing your blog. One of the ways I build trust is by creating high quality content with lots of valuable information. I think it’s easy as a new blogger to be so focused on building traffic that you sacrifice quality and rush to get as many blog posts out as you can. But, it’s much better to publish a couple of high quality blog posts a month than 5 half-decent ones a week. I noticed that by adding more value to my posts, not only did my traffic triple each month but many of my posts ended up on the front page of Google search results. That’s because Google loves long blog posts (at least 1,000+ words) with tons of helpful resources (pictures, statistics, examples, etc.) and readers do too. Right now I’m putting my energy into one social media platform at a time so I don’t spread myself too thin. I don’t believe in the idea that you need to be everything and do everything all the time to be a successful influencer. In fact, I believe the opposite to be true. By mastering one or two social media platforms before moving onto the next, you’re able to have more of an impact and make a real connection with people because you’re not stressed out trying to handle everything all at once. So for now I’m mainly active on Pinterest and Facebook. Pinterest is a powerhouse when it comes to growing your traffic and income, which is why it’s my favorite! And since 98% of my traffic comes from Pinterest, it’s no secret that it’s the core of my promotion strategy. After months of experimentation, I finally learned the secrets to using Pinterest to boost my blog traffic, and in the process I grew my account to over 2.5 million monthly viewers and 1,000+ followers! If you want to know how I do that, check out this awesome course and read my post on how to skyrocket your blog traffic with Pinterest. What really helped my pins gain traction in the beginning was joining a lot of group boards because you can add your content to them as a contributor. This allows you to reach thousands of people that you wouldn’t be able to with your own boards. Whenever I write a blog post I’ll make 3 to 5 pin graphics for them using Canva and stock photos, then I’ll schedule them in Tailwind to go out to all of my boards, starting with my main board The Morning Buzz and then my group boards. A great way to find group boards is by going to successful bloggers profiles and seeing which ones they’re apart of. That way you know that the ones you’re joining are high quality and have a lot of followers. Also, if you’re looking for more group boards to join, you can apply for mine here. Another great way to get your pins to go viral is by using Tailwind Tribes, which are basically large group boards where members repin each other’s pins. Since I’ve started using tribes, I’ve reached over 6 million people! And the best part is that the tribes feature is free! But, I’d still look into all that Tailwind has to offer because it’s an amazing resource for bloggers and there are so many features that make it well worth the monthly price! And if you want to know more about how I get thousands of daily pageviews on my blog, read my post on how to use Tailwind to grow your blog traffic. I haven’t used Facebook as much this month because I was focused on growing my Pinterest account. With that being said, I’m a member of quite a few Facebook groups and they certainly help not only with traffic but with engagement as well. 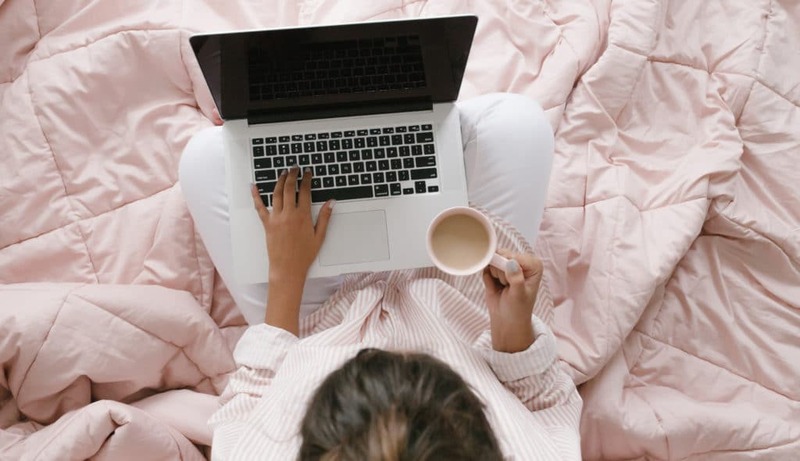 What I love most about them is that they have threads for any of your blogging needs, whether you have questions or simply need advice, there’s always someone that’s willing to help! Just make sure not to leave a link and run because that’s not very engaging. The whole reason for these groups is to make meaningful connections with others and help each other out! Pssstt… if you’re looking for a supportive community full of creative blogtrepreneurs, join my Facebook group Girl Boss Bloggers! Ads – Another great way to make money blogging is through partnering with an ad company like Google Adsense or Mediavine who run ads throughout your site, and when someone clicks on them, you get a reward! Most people partner with Google Adsesne in the beginning, but I made the personal decision to wait until I hit the 25k sessions mark (roughly 30,000 pageviews a month) in order to join Mediavine. I’m very happy with my decision because Mediavine provides the most high quality ads, they keep user experience in mind, and they pay well. Sponsored posts – With sponsored posts, companies ask you to talk about their product or service, usually with a review-type post, and then they’ll pay you. Sell Products – I truly believe that everyone is knowledgeable at something, so why not turn that into an ecourse or ebook? You could even sell planners, prontables, guides and the list goes on. And luckily there is a plethora of information out there on exactly how to create and sell a product, so what are you waiting for? 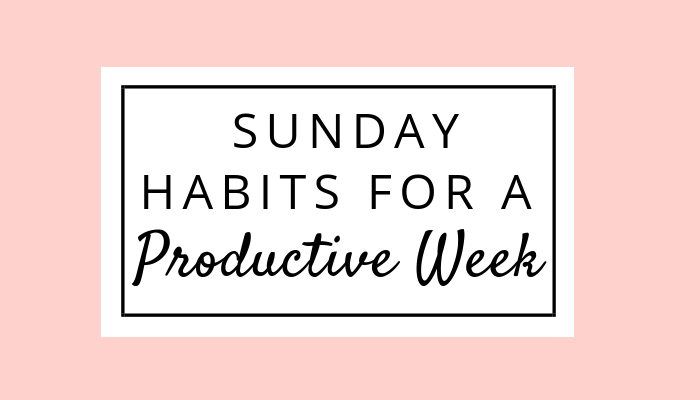 Here are the resources that helped me get to where I am today, and I know they’ll work for you too! 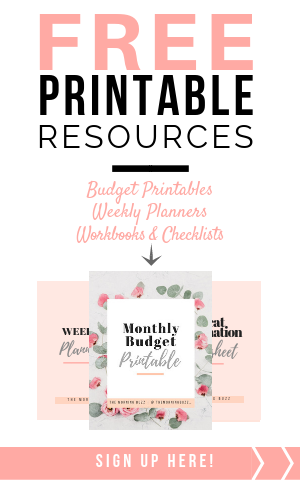 I truly believe that if you plan on turning your blog into a business, you have to invest in the right resources from the start (courses, ebooks, tools, etc.) that’ll help it grow. Now I know that trying to find the best resources for you can be overwhelming. Maybe you’re a bit skeptical of paying for courses or ebooks because you’re afraid that a) all of their information could be found online for free or b) the strategies in them won’t work. But, I’ve personally used the resources below and I can assure you that most of the information in them you won’t be able to find anywhere else. 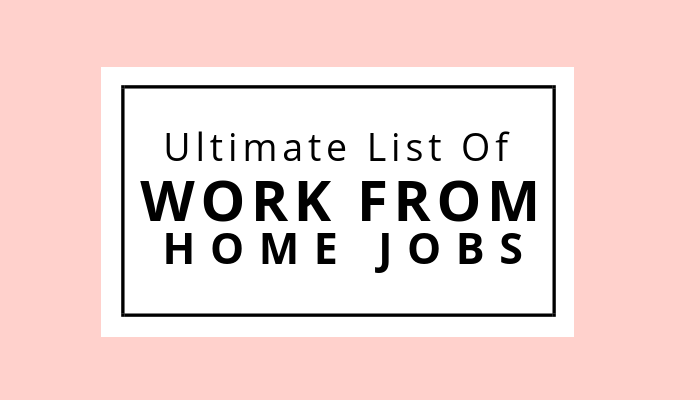 Also, they have a lot of bonuses – invitations to their private Facebook groups, cheatsheets and guides – that make it well worth it. Besides, I don’t know about you, but I’d much rather take a shortcut and learn from experts who condensed years of trial and error into a single product, then waste time sorting through a ton of useless free information that gets me nowhere. All of that time could’ve been spent on developing better income growth strategies. So with that being said, don’t be afraid to invest from the start! 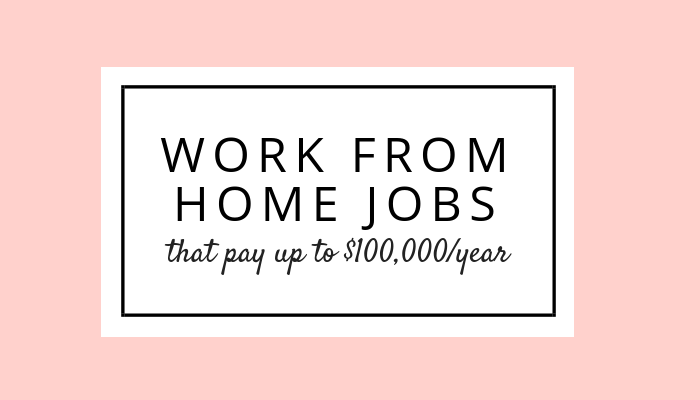 I promise you’ll earn all of the money back and more! I’ve been following Michelle for a couple of years because she not only posts detailed income reports where she tells you exactly how she makes 1 million dollars a year but she also gives out a generous amount of useful information on her blog. So when I discovered her course on affiliate marketing, I immediately bought it! And I’m so glad I did! I’ve read a few ebooks and courses on affiliate marketing, and let me tell you, this is the most detailed one I’ve found yet. It will quip you with everything you need to know and more! But what really sold me on it is the fact that you get access to Michelle’s private Facebook group, which isn’t like a lot of other groups out there. For one it’s very active, meaning that the group members actually engage and provide help. And two, Michelle is very responsive. She even has a thread where you can ask her anything – how cool is that? But if the course is not within your budget, check out the next resource (below) that helped me grow my traffic and income. If you’re a new blogger, you probably know by now that Pinterest is the best way to gain traffic, yet you’re struggling big time. When I was a beginner, I knew nothing about Pinterest marketing. In fact, I used to pin here and there, hoping that alone would bring traffic to my blog with no such luck. 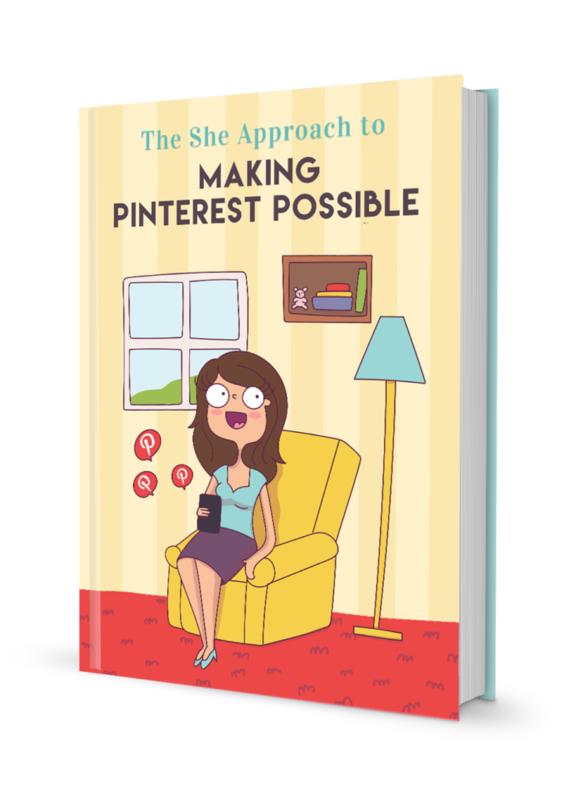 So I knew that I needed to improve my strategy, which is why I turned to Ana’s ebook – The She Approach To Making Pinterest Possible. Her ebook is PACKED full of information that covers everything on Pinterest marketing from optimizing your pins to evaluating your analytics and more! And, as a bonus, she even has a section where 14 other successful bloggers give you their best advice! A few other things that sold me on Making Pinterest Possible were.. It offers bonus video trainings, an invitation to her Tailwind Tribe and a $30 Tailwind voucher. Overall, Ana’s ebook definitely made Pinterest possible for me and I’m confident it will for you too! And there you have it! As you can see, there are so many different ways to make money blogging and I truly enjoy seeing other bloggers doing well. As I said before, the ultimate goal of these income reports is to encourage you and show you that making money blogging is real! And it doesn’t have to take you four months to reach $100. I’ve had my fair share of trial and error, trying to figure out what works and what doesn’t so you don’t have to! Although it took me 4 months to make my first $100, I can’t help but be proud by how much momentum my little blog is gaining in such a short amount of time, and I can’t wait to see where the next few months take me. There is so much more to be learned and I am just scratching the surface! So if you’re feeling inspired and want to make a career out of your passions, start your blog today for as little as $2.95 a month. A year from now you’ll wish you had started today! Also, check out my Girl Boss Bloggers Facebook group for more blogging goodness! Over to you – Are you struggling to monetize your blog? Have you earned income yet? Comment below and let me know! Great post! All these tips are great.